Lewisville Police Officers arrested Justice Brown, suspect in the Bath and Body Works assault of November 16, on Tuesday, December 4. 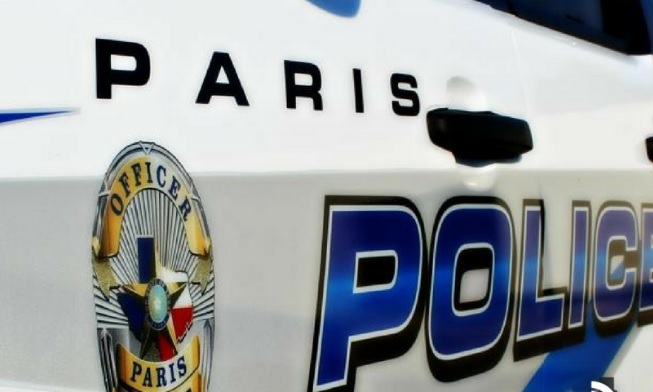 Paris Police Investigators learned of a location of employment and relayed that information to Lewisville Police. The suspect attempted to evade the Lewisville Officers and resisted the arrest. Brown now has an additional charge of evading arrest filed in Lewisville. Brown is currently in the Denton County Jail on warrants of assault, criminal mischief, and evading arrest. The second suspect, Alexius Runnels is still at large.